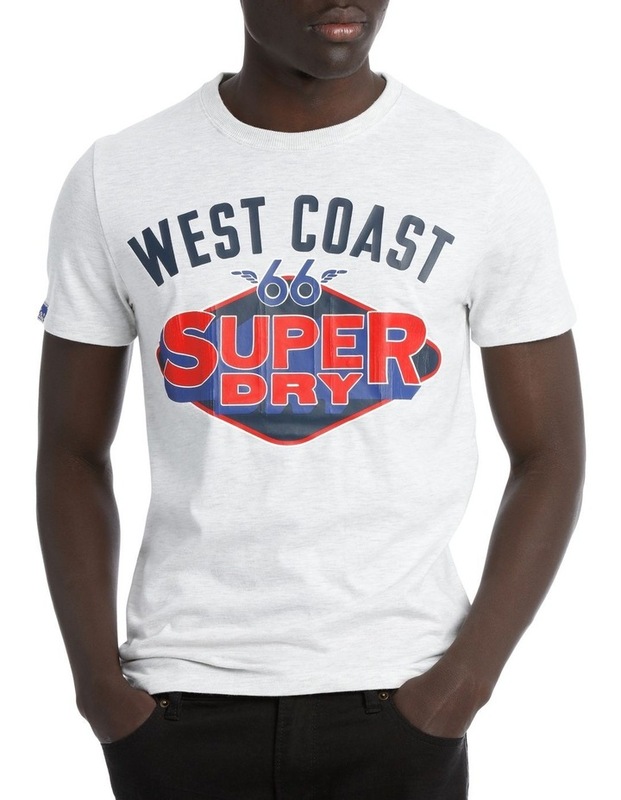 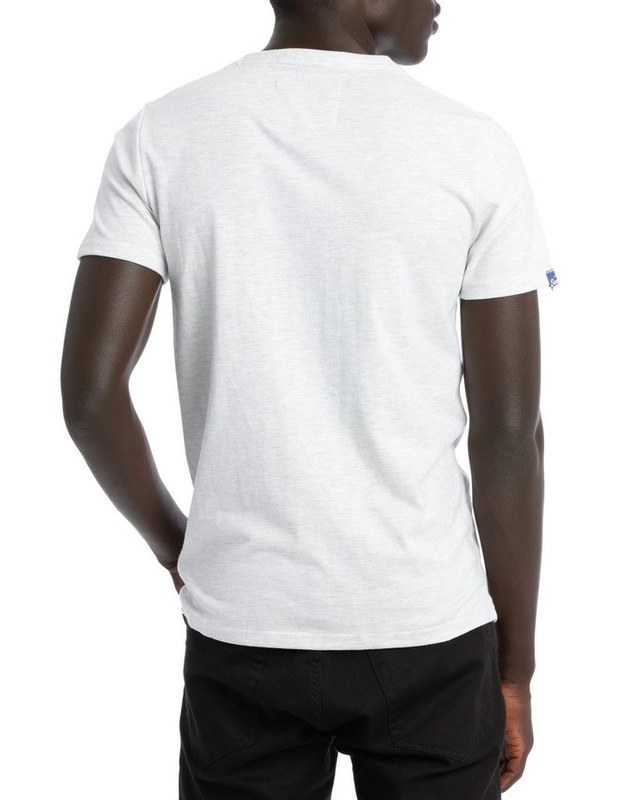 Superdry men's Reworked Classic T-shirt. 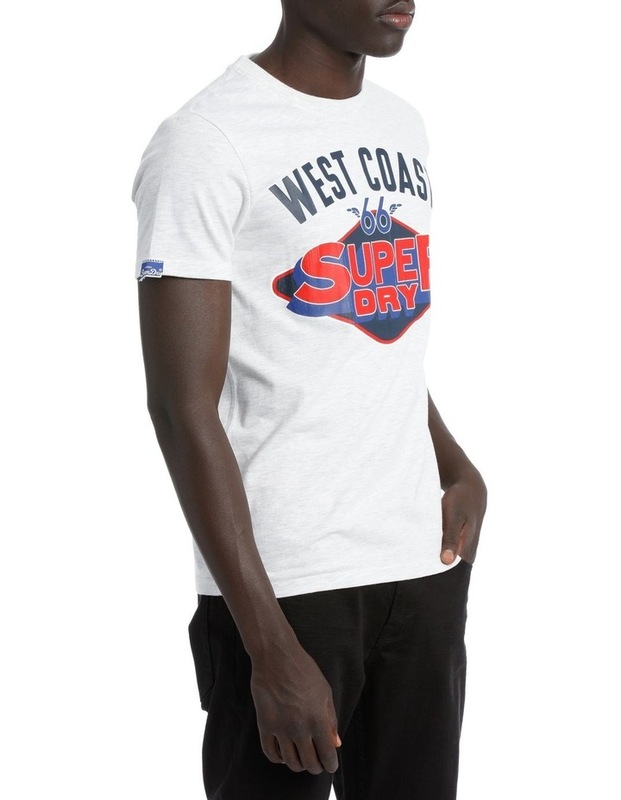 A classic fit, crew neck t-shirt featuring a cracked print Superdry Industries logo design across the chest. 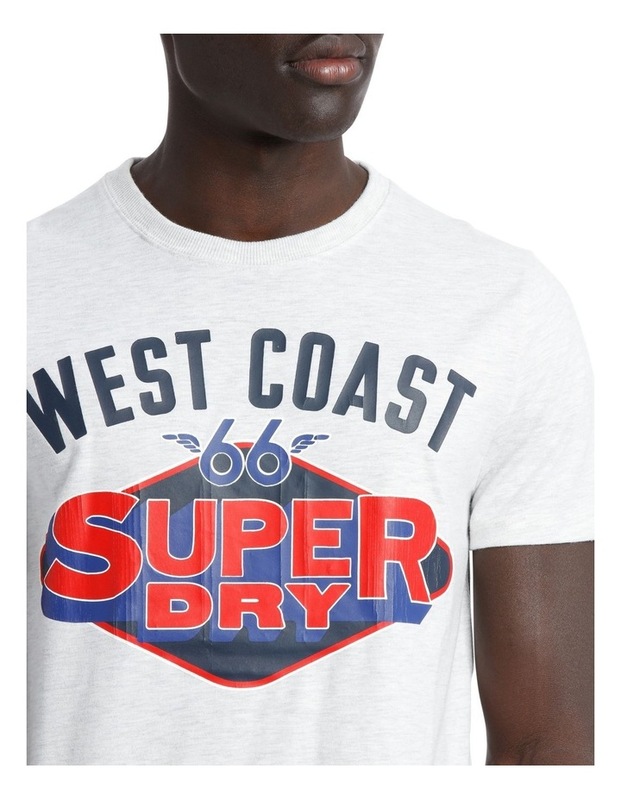 The t-shirt is finished with a Vintage Superdry logo tab on the sleeve.